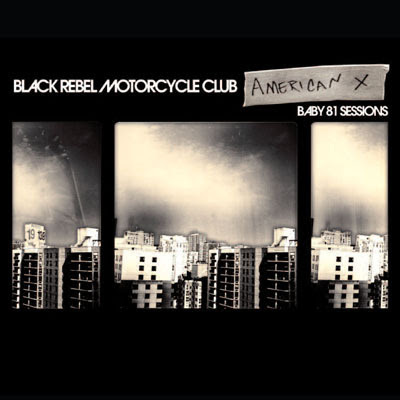 Black Rebel Motorcycle Club - New E.P. The American X E.P. will be released, in limited edition, to independent US stores starting December 4th. For more information on how to obtain the EP, check out thinkindie.com. 01. "The Likes Of You"
03. "The Show's About To Begin"
07. "Last Chance For Love"